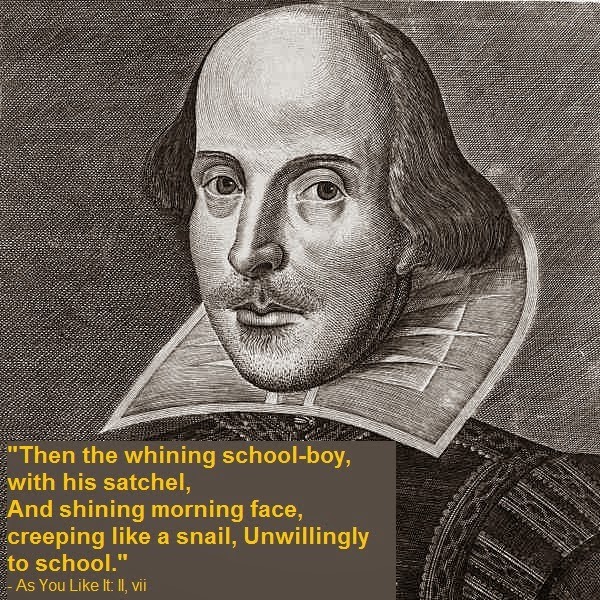 Many are currently celebrating Shakespeare’s 450th birthday. 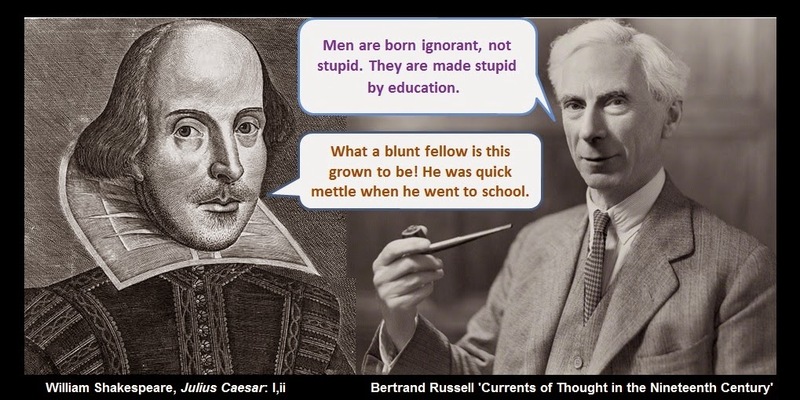 A search for Shakespeare quotes on education and school, returned this top ten from the American Shakespeare Center. 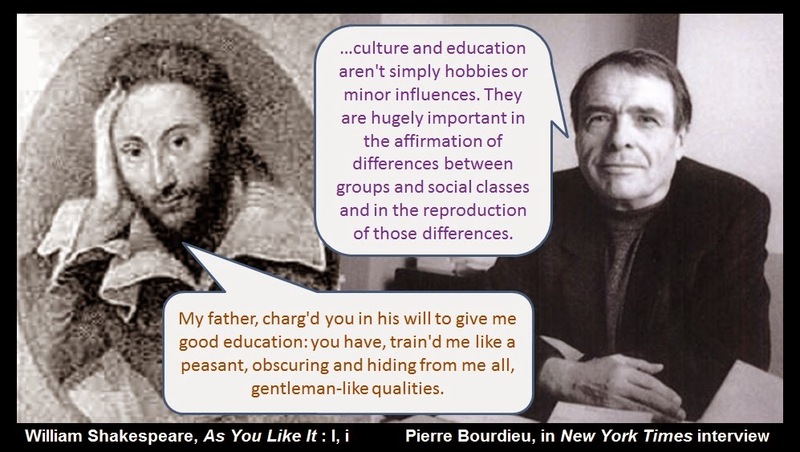 The quotes indicated how many of our contemporary views on school may be shared by with Tudors, and a possible continuity of educational issues fully spanning the modern eras.